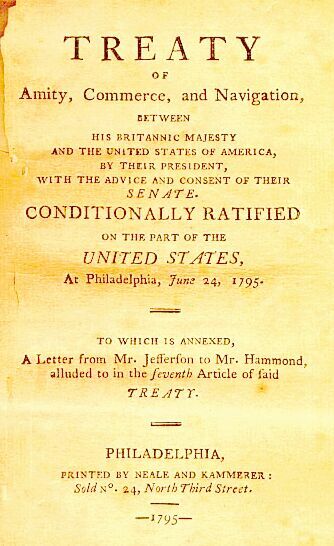 How exactly does the tenuous relationship between treaties and the Constitution work? For those people who have spent significant time studying the Constitution, history, or international relations, you’ve probably heard the argument that treaties are actually on a higher level than our founding document. However, this isn’t a done deal. In fact, there’s a ton of controversy shooting out from this assertion from a half dozen sides but still a group of experts that hold true to it. How can a document have the power to grant another document supreme power over it? Doesn’t that end up making the first null and void? We’ll explore that and more in this episode.